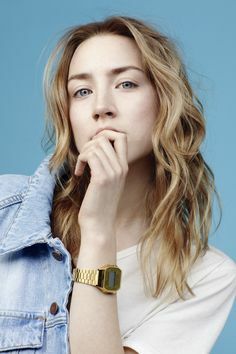 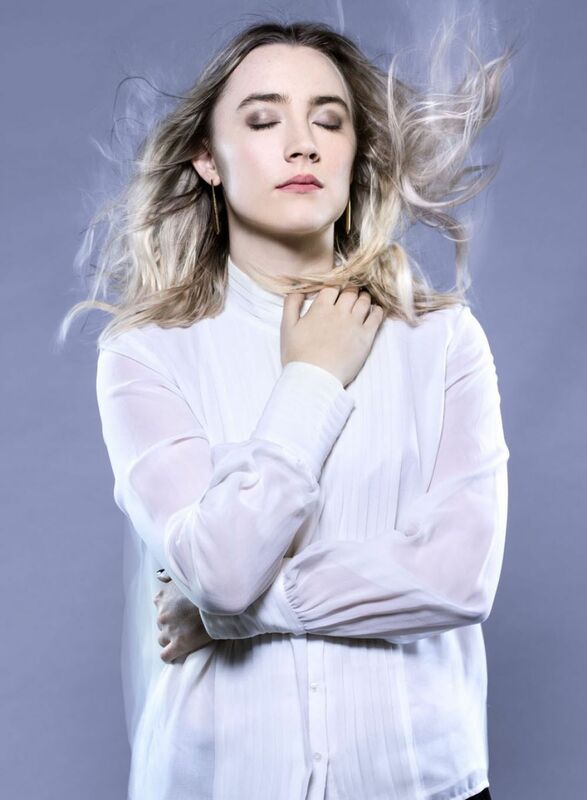 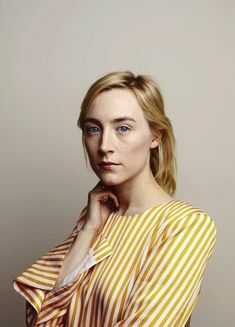 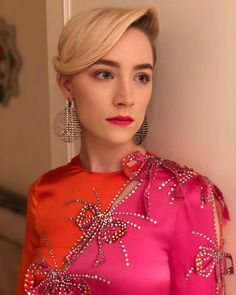 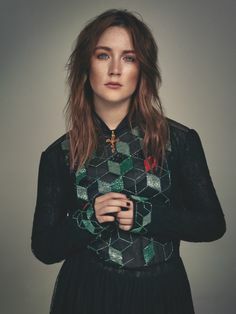 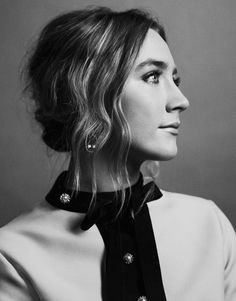 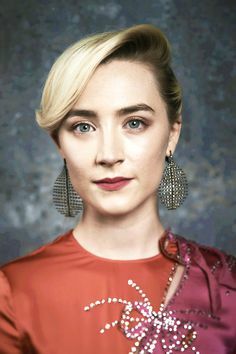 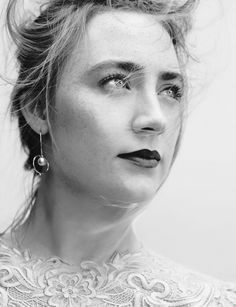 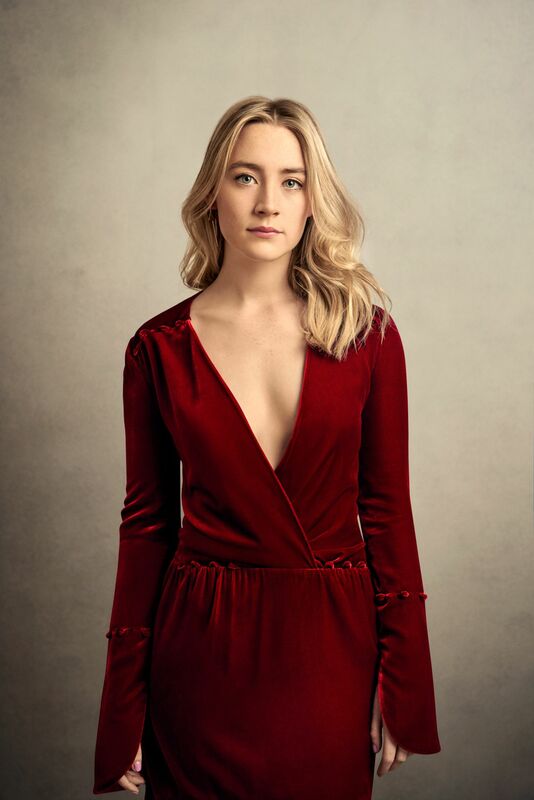 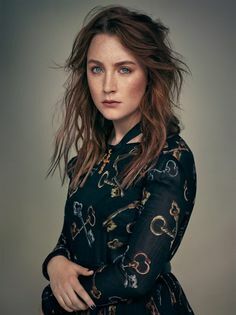 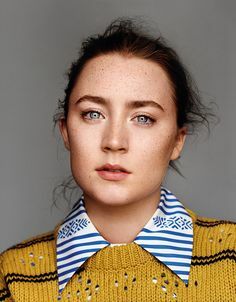 Saoirse Ronan, photographed by Matthew Kristall for The Sunday Times Style, Feb 11, 2018. 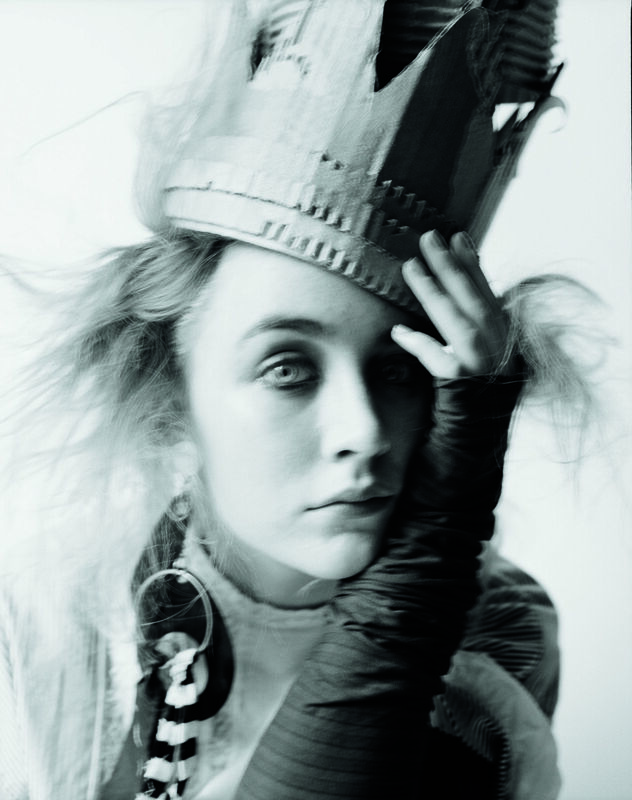 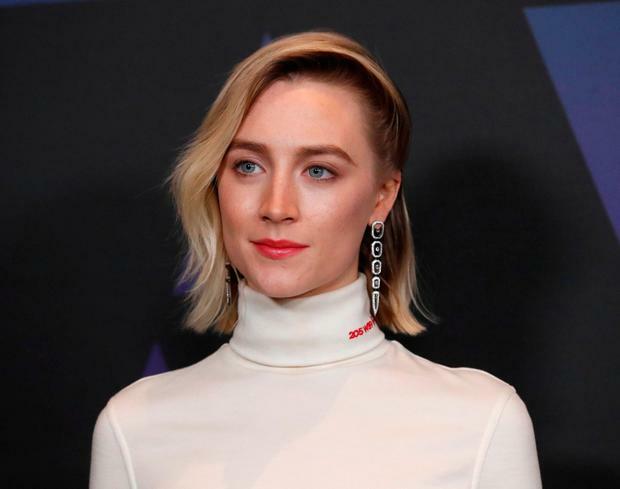 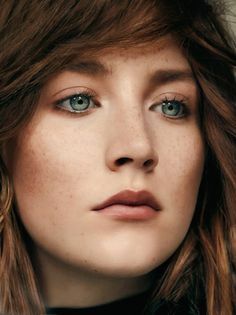 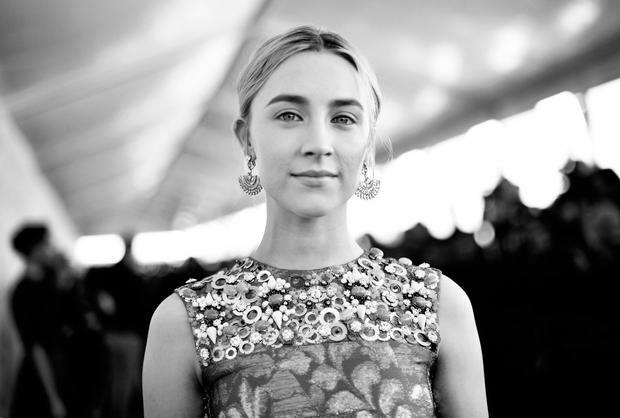 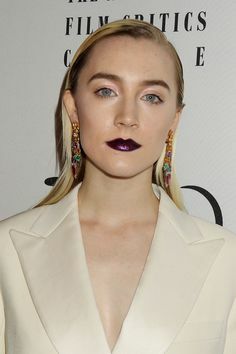 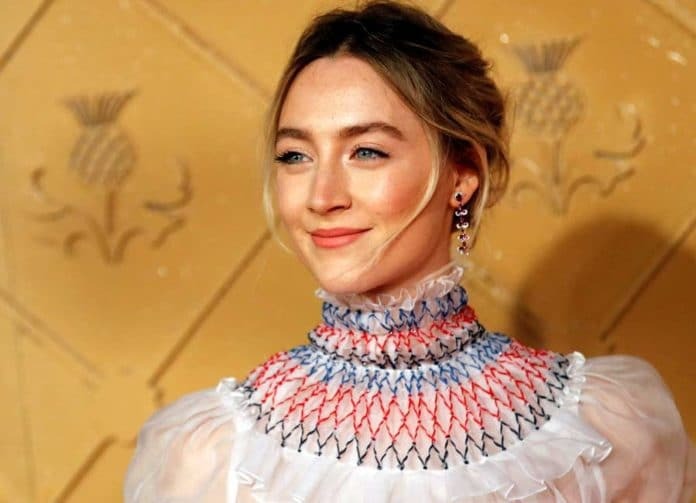 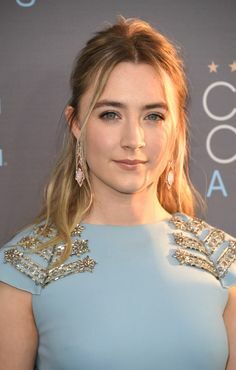 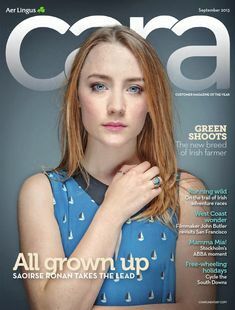 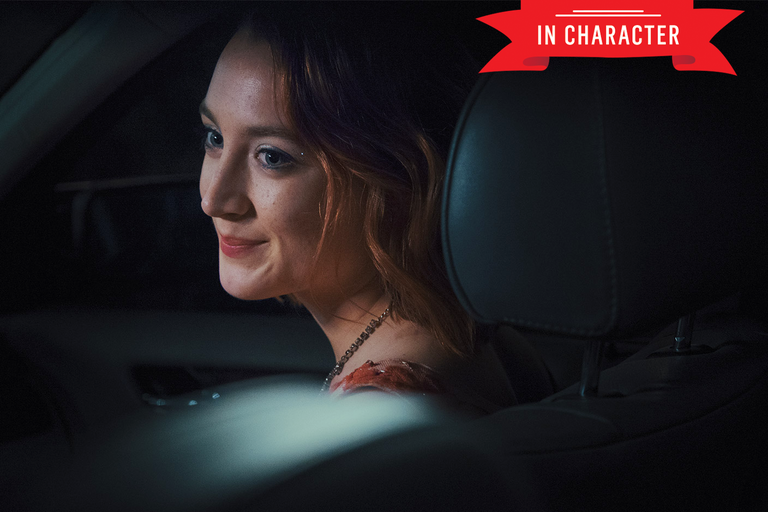 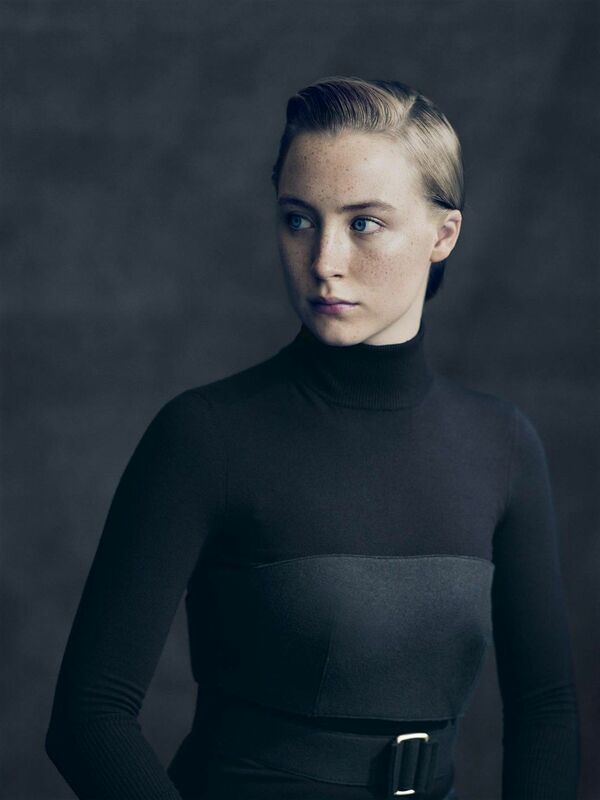 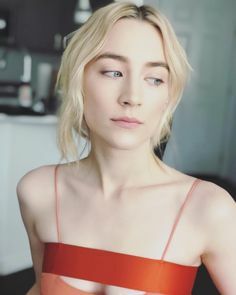 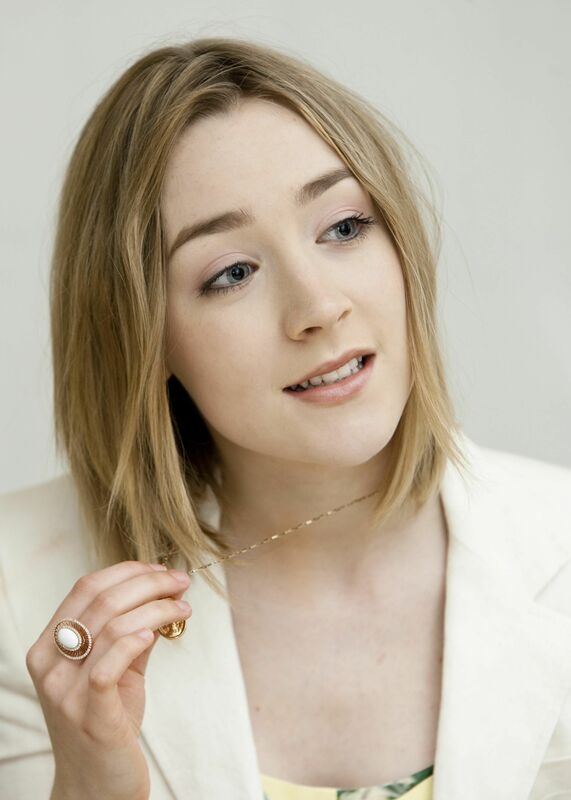 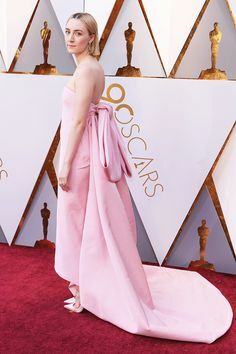 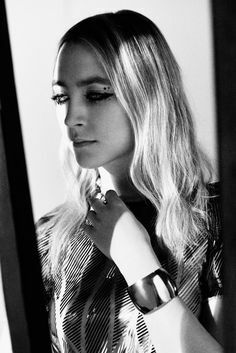 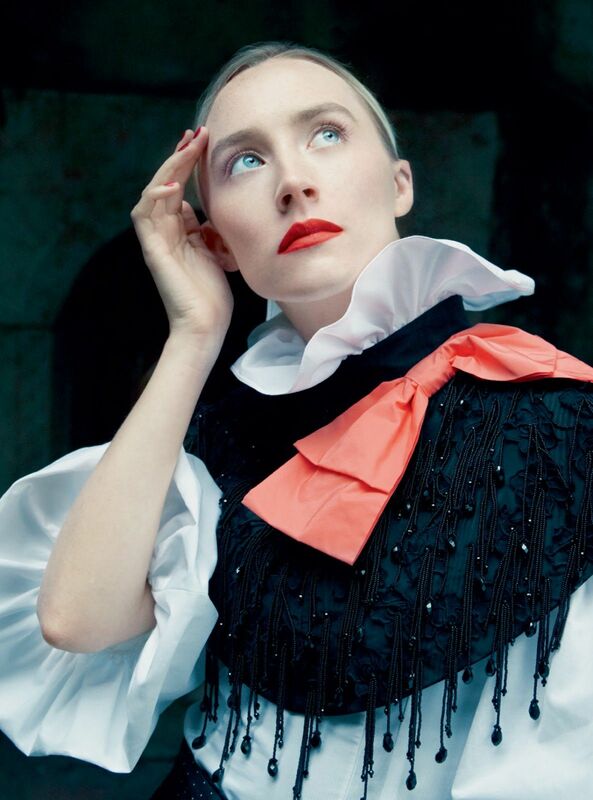 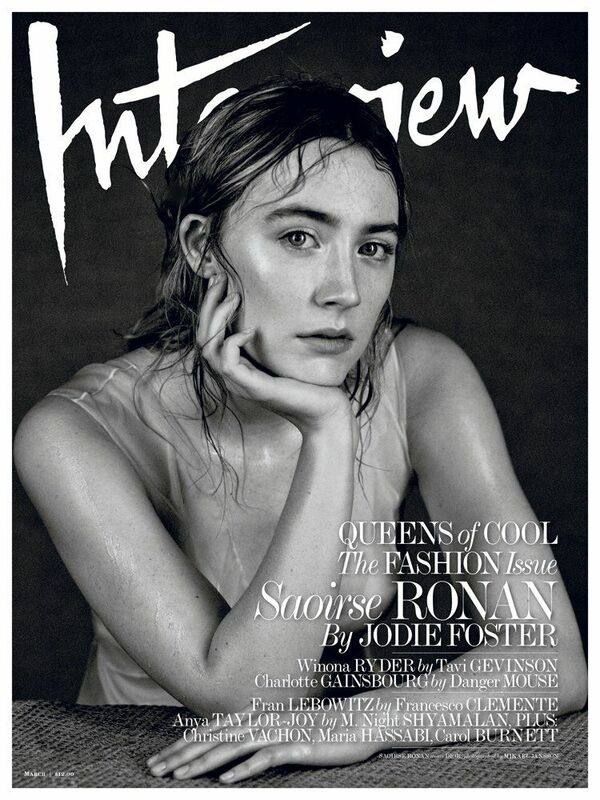 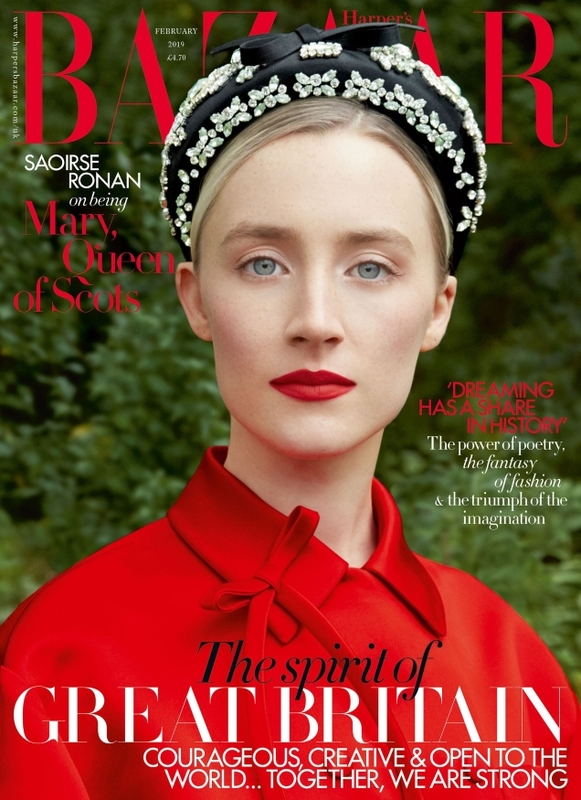 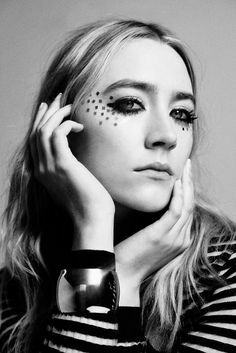 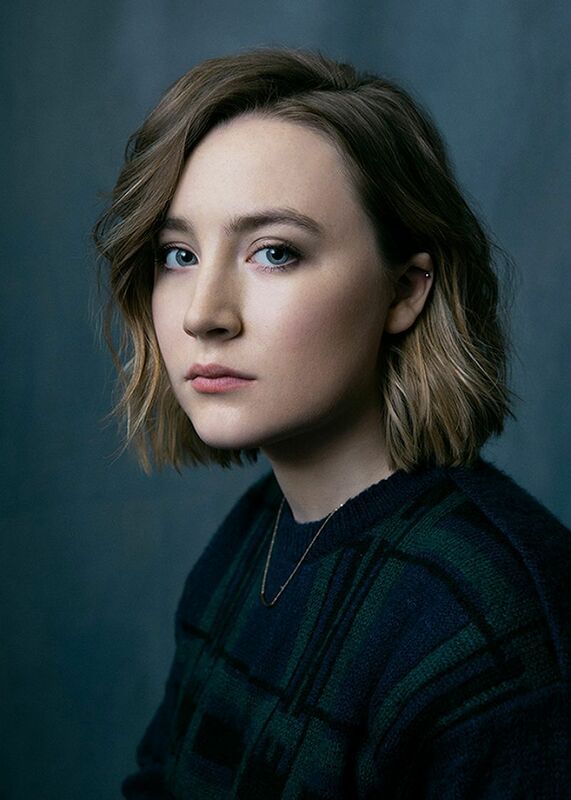 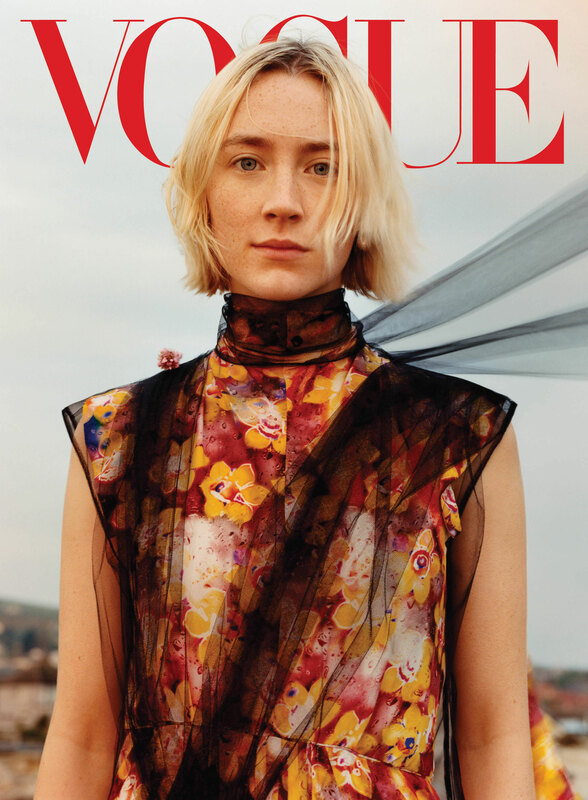 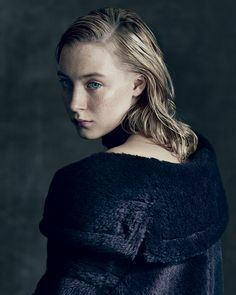 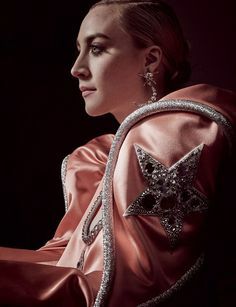 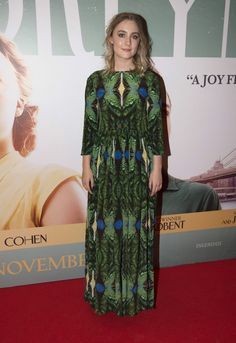 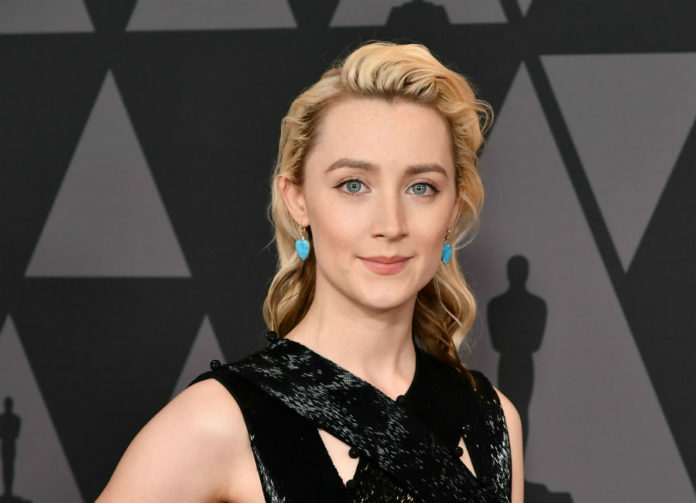 See up-and-coming actress Saoirse Ronan play the Queen of Hearts, now on wmag.com. 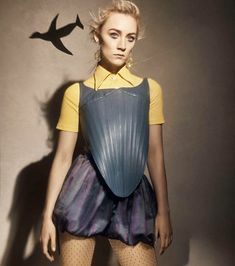 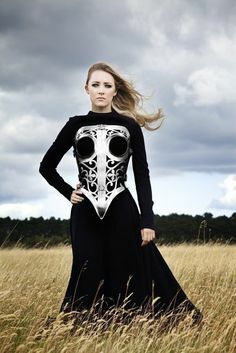 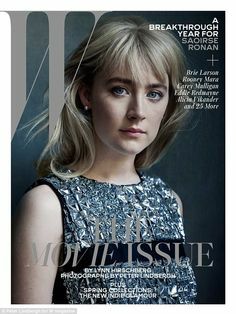 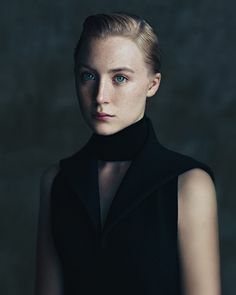 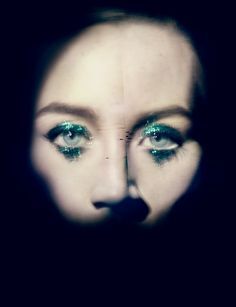 W Magazine — Saoirse Ronan Photo by Tim Walker, styled by Jacob.